If you are considering a new HVAC system there are many things to evaluate. 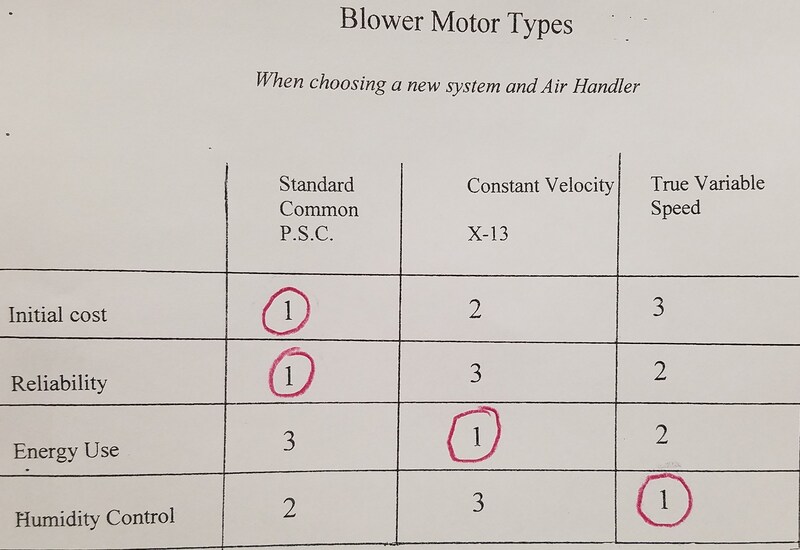 In this article we will be focusing on Blower Motor types. 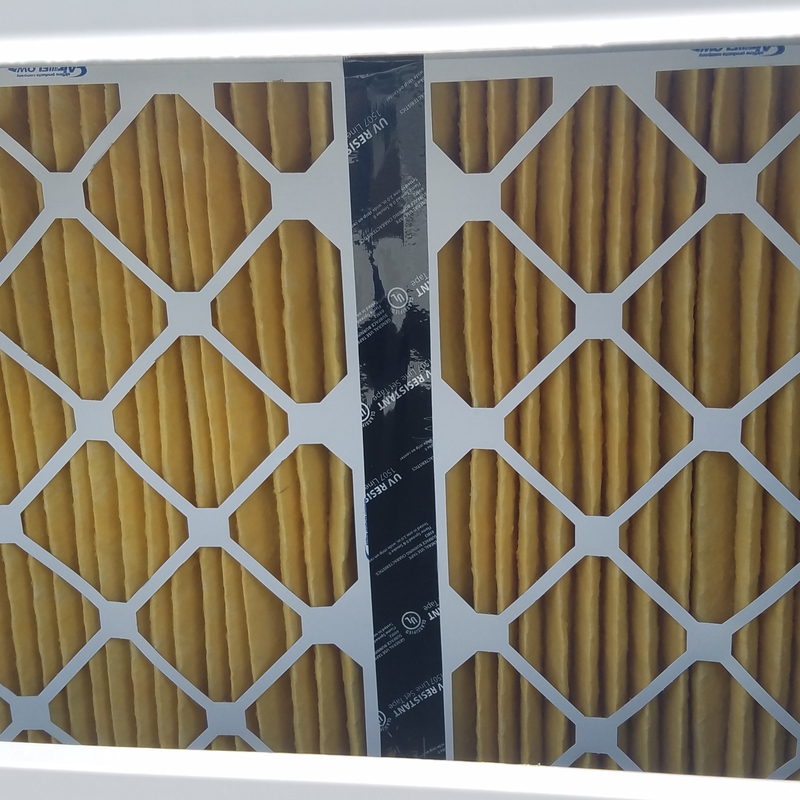 Four basic factors to evaluate are: initial cost, realiability, energy use, and humidity control. We will compare 3 types of blower motors in this discussion. The 3 types are Standard Common (P.S.C. ), Constant Velocity(X-13) and True Variable Speed. Please see the chart below. The first motor described is the good ole reliable, listed here as Standard. It has the lowest initial cost and most reliability. P.S.C. stands for permanent split capacitor. There are three parts in the circuit and it has the added advantage of better parts availability…for future service the parts are more standard and more likely in truck stock in the event of a need for future repair. When it is 95 degrees and 90% humidity this becomes very important to you! Due to government mandated energy efficiency standards these are only available up to 3 tons of refrigeration capacity. 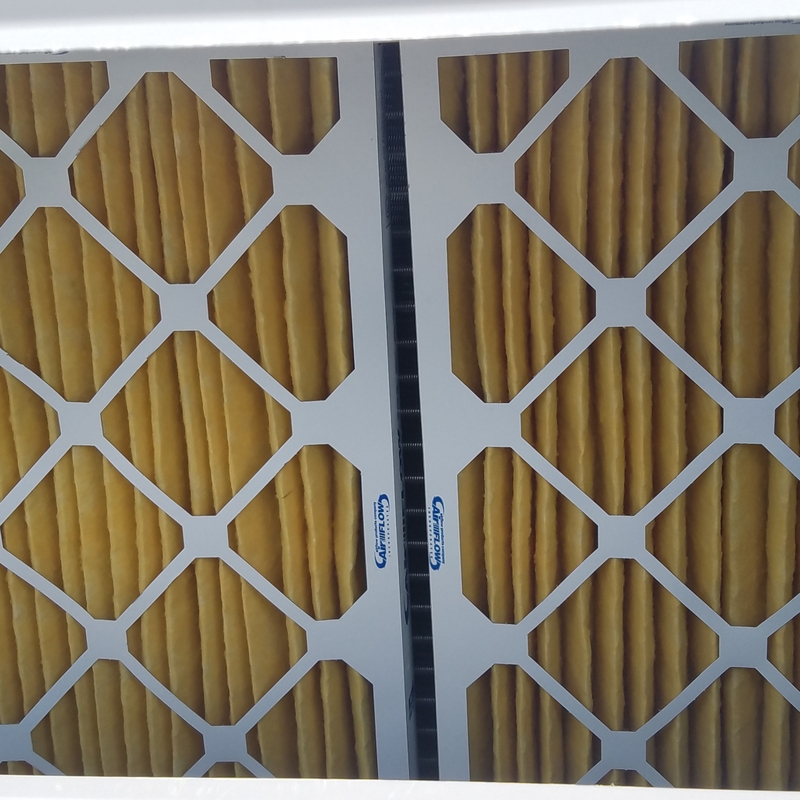 We have them in the Trane and Goodman brands. The second listed is the Constant Velocity, also known as X-13. Easy to remember for me bacause the reliability level is noted by the unlucky number 13. 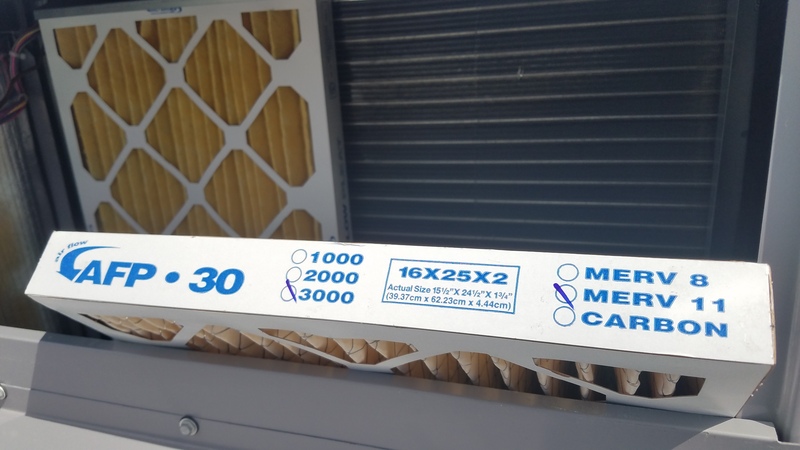 These are the most energy efficient but only as matched to undersized ductwork when compared to a True Variable. With good ductwork the energy use is the same as a true variable speed blower. Manufacturers say that these are more reliable when installed north of Hillsborough County, but Hillsborough County is where we live. 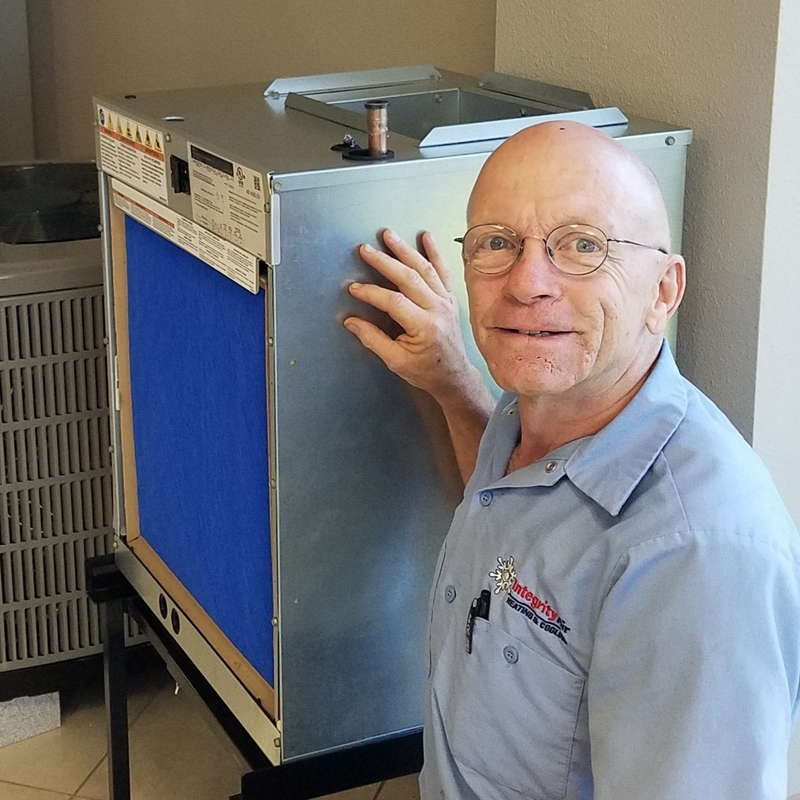 We install them mostly when in a Trane Hyperion cabinet because they are more reliable when configured upstream of the cooling coil. Lastly we have the True Variable. These were originally called simply Variable and the prior Constant Velocity was considered de-featured Variable since they are both Electronically Commutated Motors. 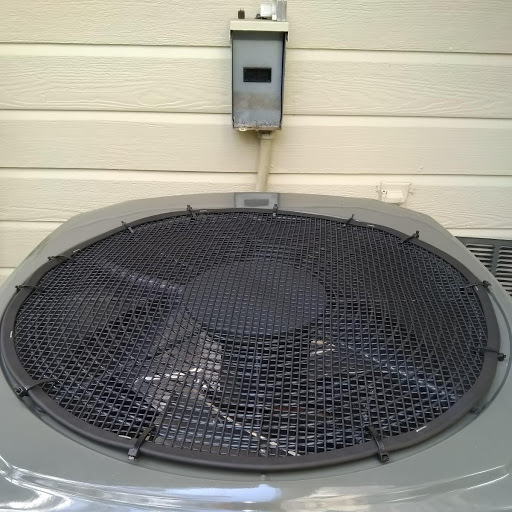 These get the best humidity control when programmed as “enhanced” because for 8 minutes the blower runs of 80% speed allowing faster coil cooling which really “wrings” the moisture out of the air. Then allows it to run at 100% speed for good energy efficiency. A good match for the high humidity in Florida. Short on Space for HVAC Equipment? We Have the Answer! 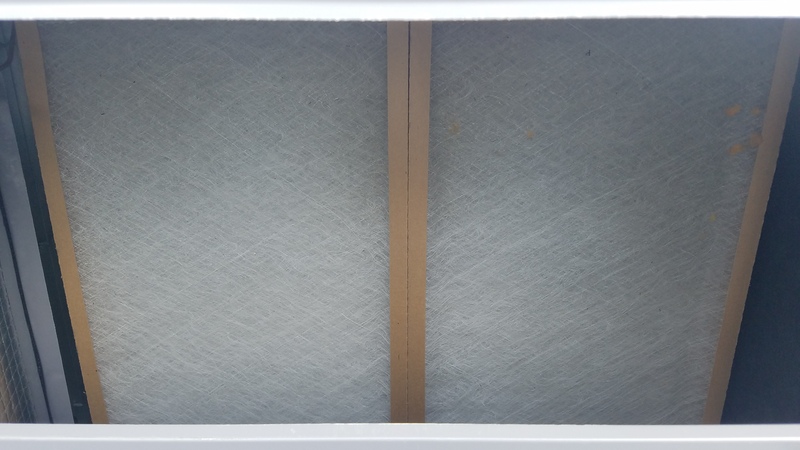 May We Suggest adding a leaf guard to your outdoor unit if you have lots of trees? 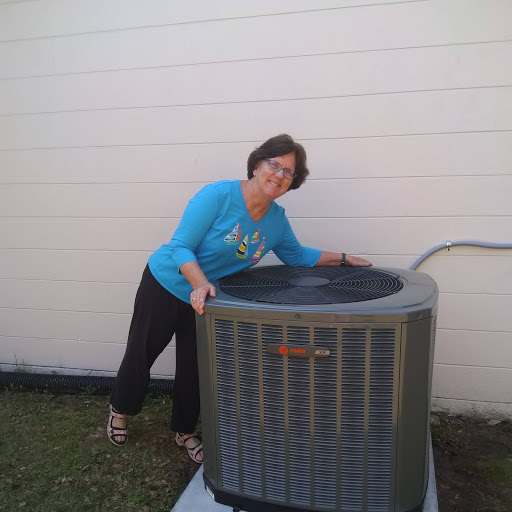 ANOTHER HAPPY CUSTOMER WITH A NEW TRANE!